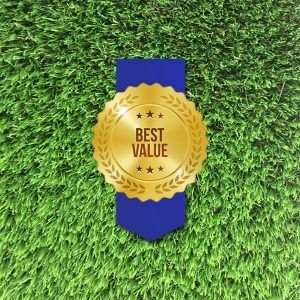 Real lawns need water to stay green and look their best. They also need regular maintenance, which can consist of mowing, fertilising, weeding, and so forth. 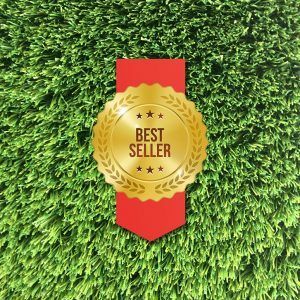 This maintenance can be time consuming and expensive, once you take into account all of the different products that have to be bought – fertilisers, chemicals, petrol for the lawn mower, and so on. Many of these products can be harmful for the environment, unless you make the effort to source and use organic alternatives. 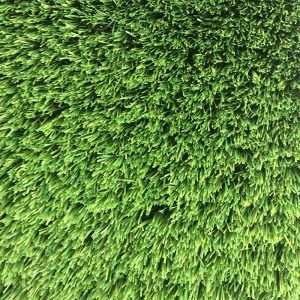 Synthetic grass is very low in maintenance after it has been installed as it does not need to be watered, fertilised or mown. 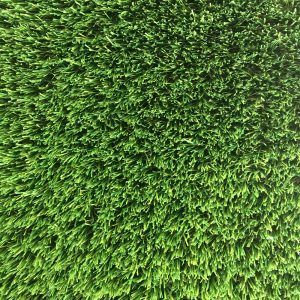 This can make it cheaper than real grass after it has been installed. It also leaves you with more time to enjoy your outdoor areas. 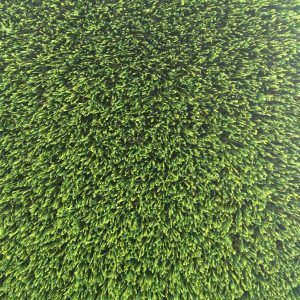 The only maintenance that synthetic grass needs is periodic raking, vacuuming, washing, and sanitisation. 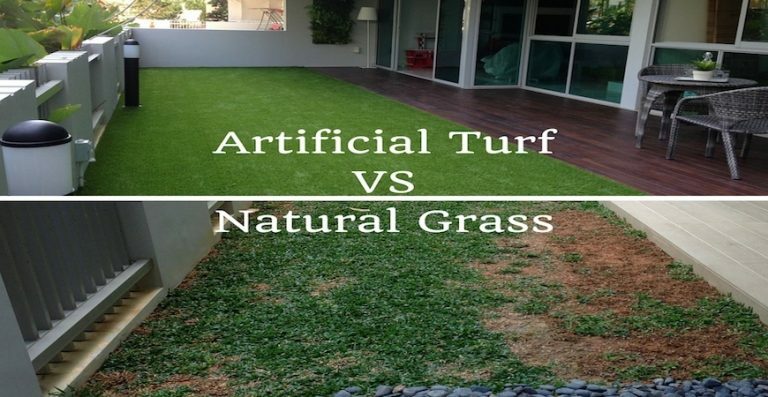 Synthetic lawns create less dust and they do not produce problems such as mud, rocks, and divots. They also do not wear out. 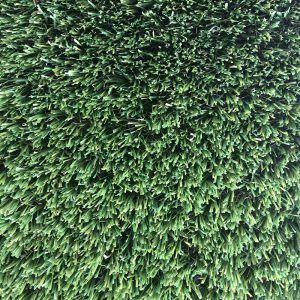 Newer versions of synthetic grass are now able to simulate the natural resilience of real grass.